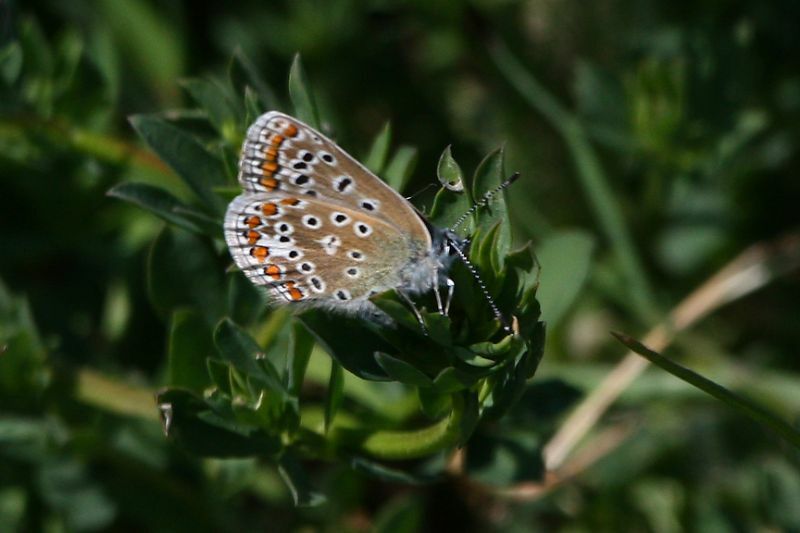 Common Blue at Canvey Wick. 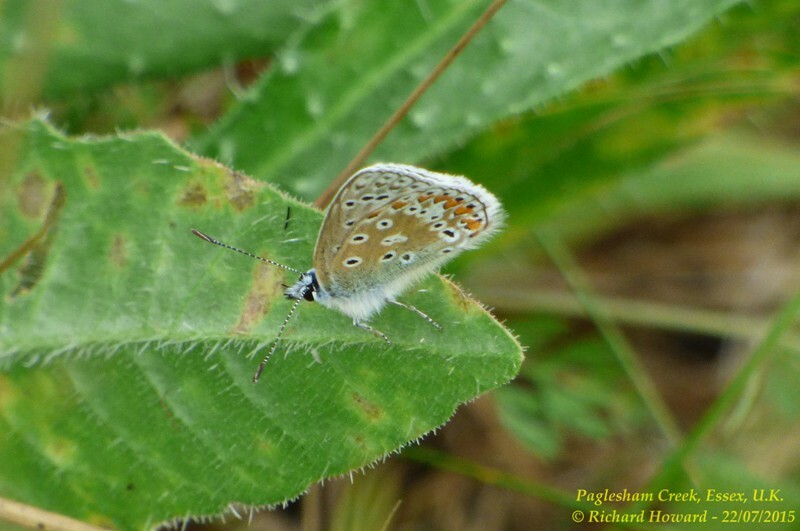 Common Blue at Paglesham Churchend. 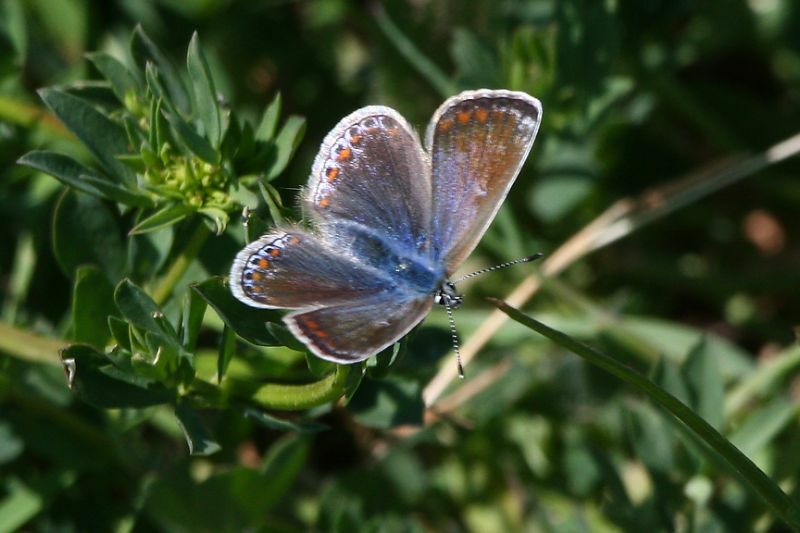 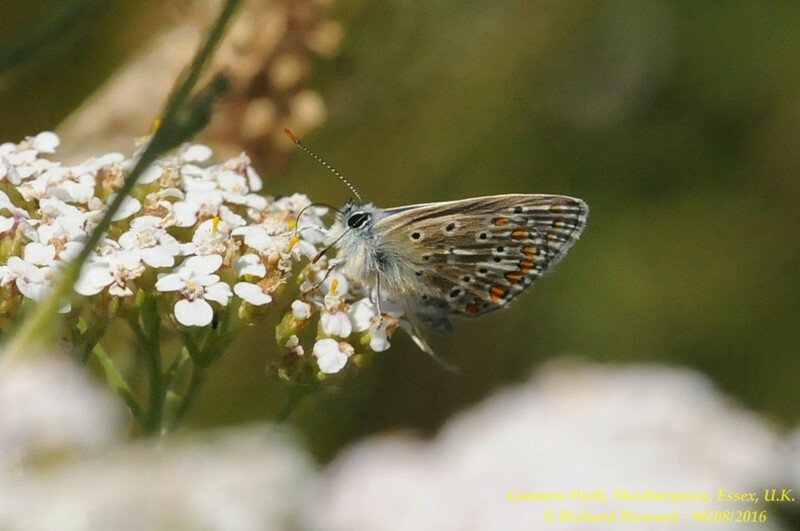 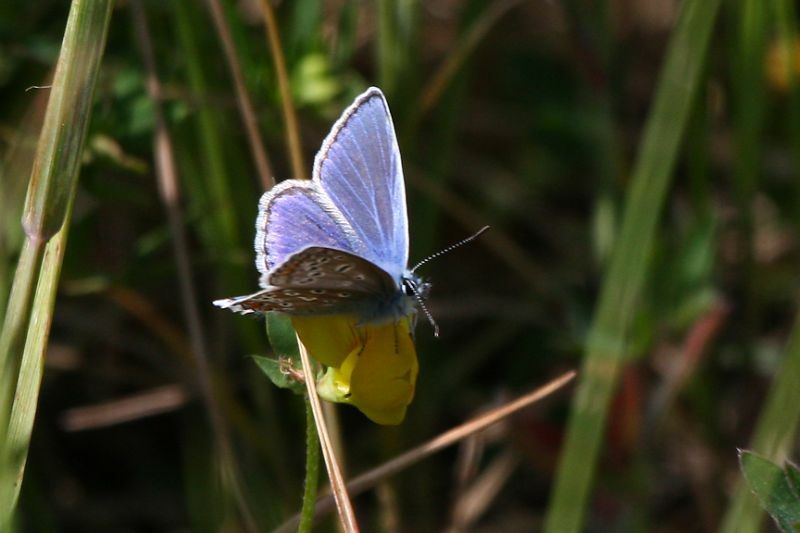 Common Blue at Gunners Park. 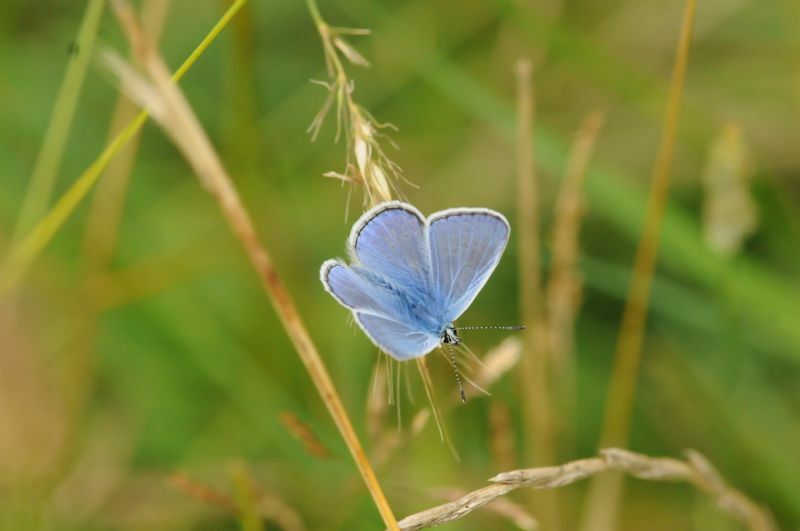 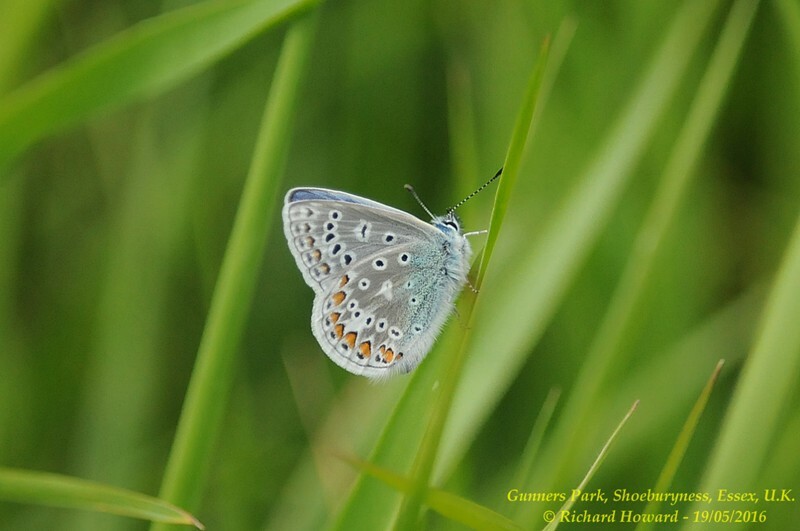 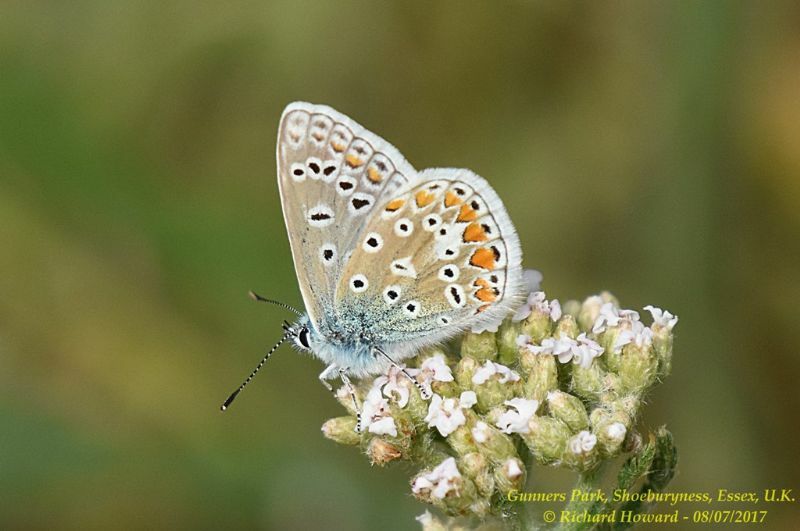 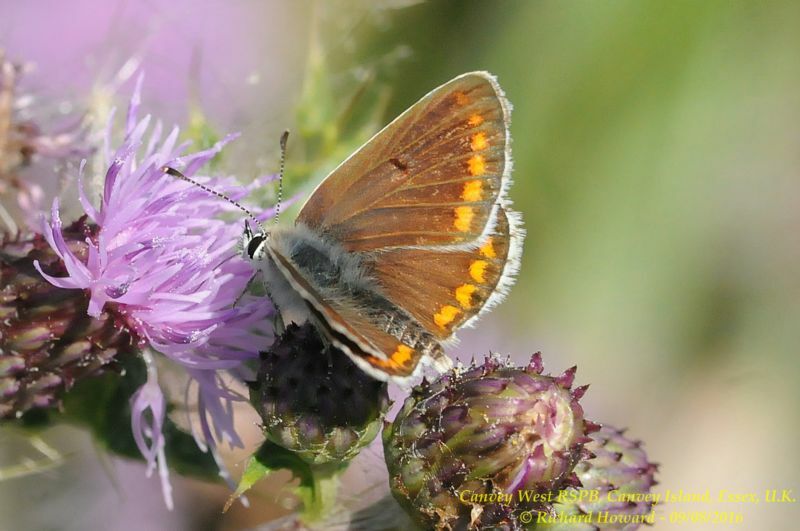 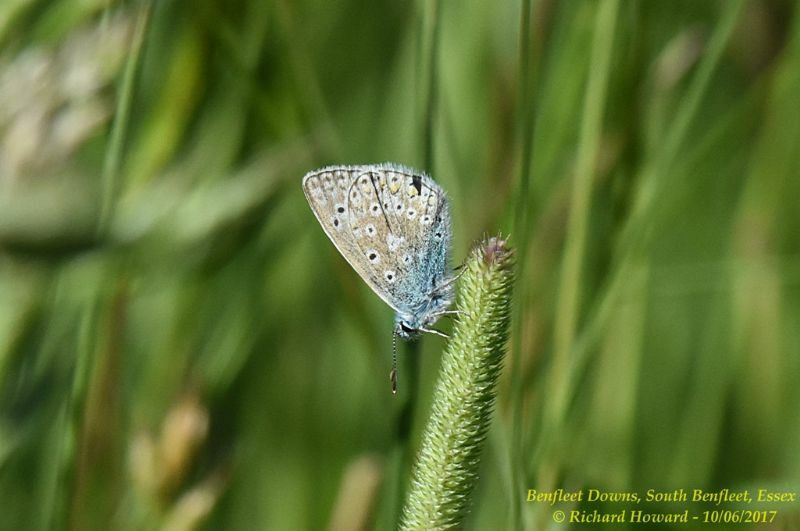 Common Blue at Vange Marsh (RSPB). 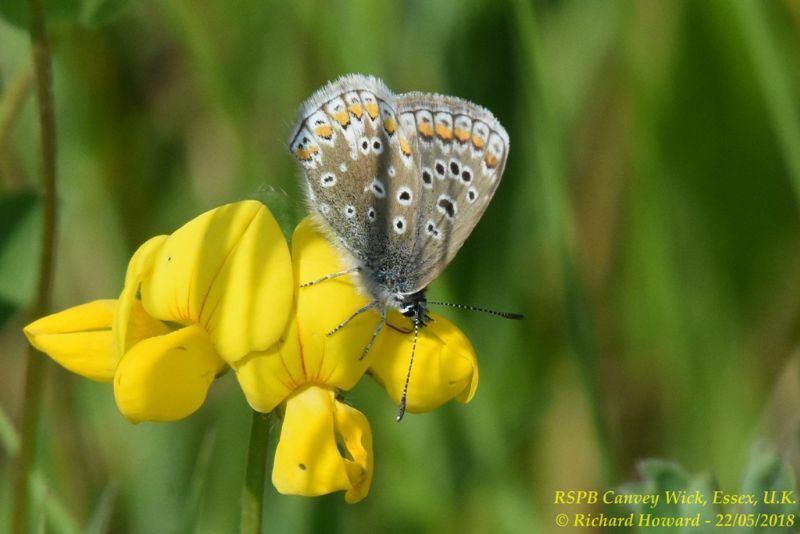 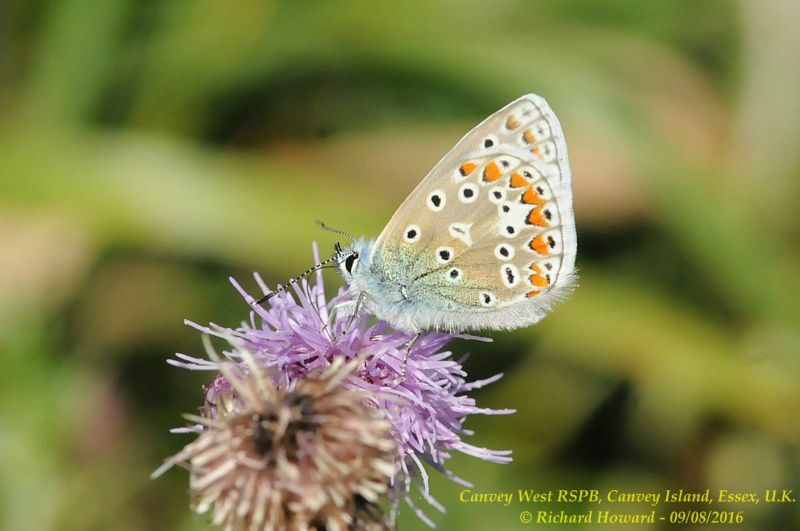 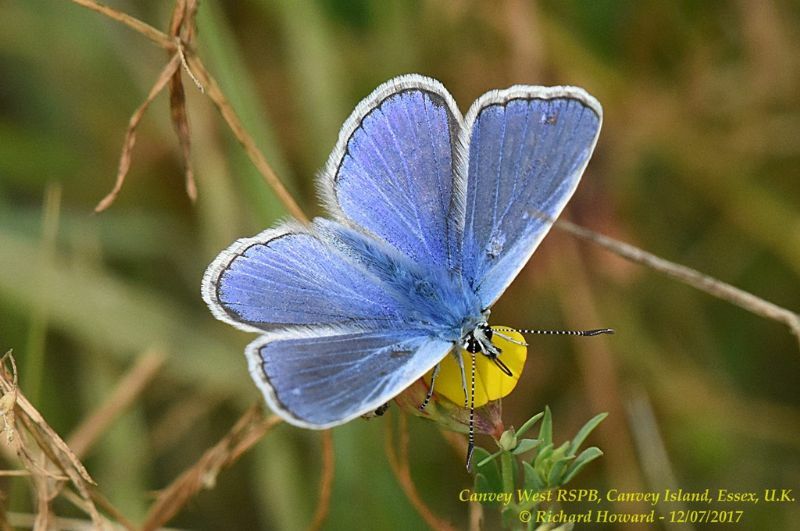 Common Blue at West Canvey Marsh (RSPB). 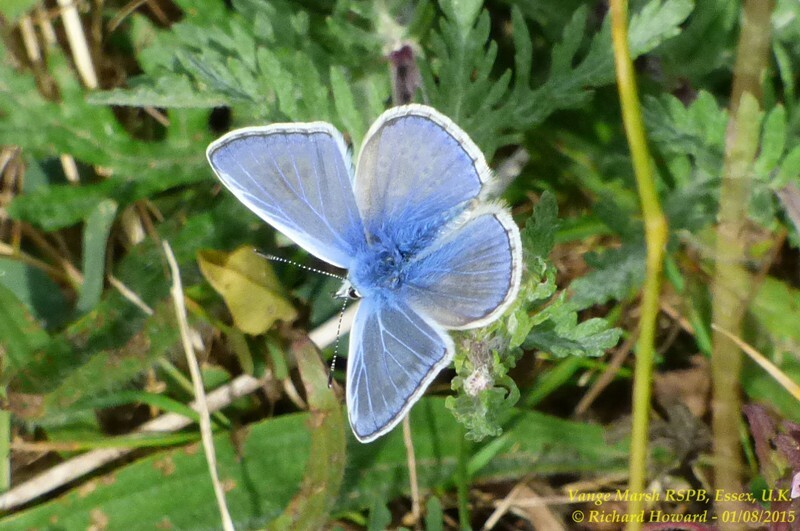 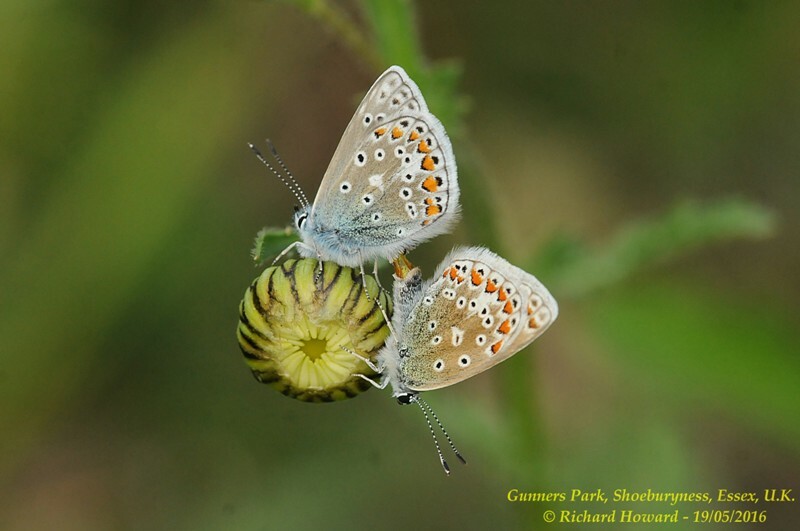 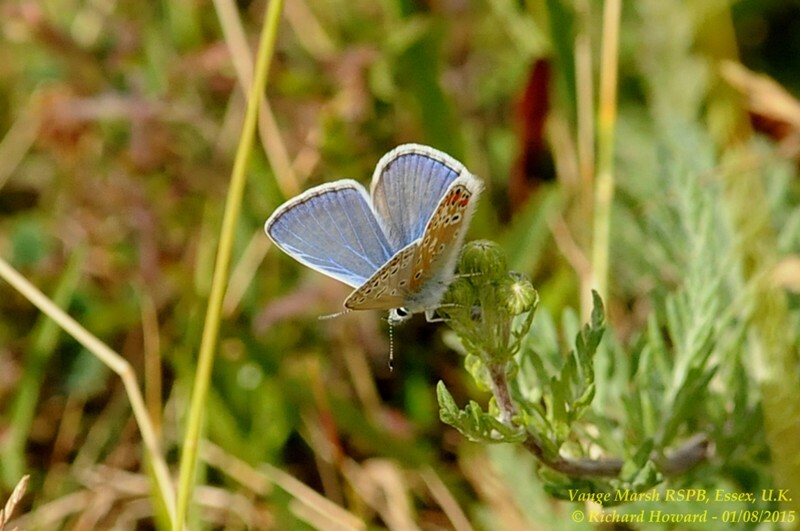 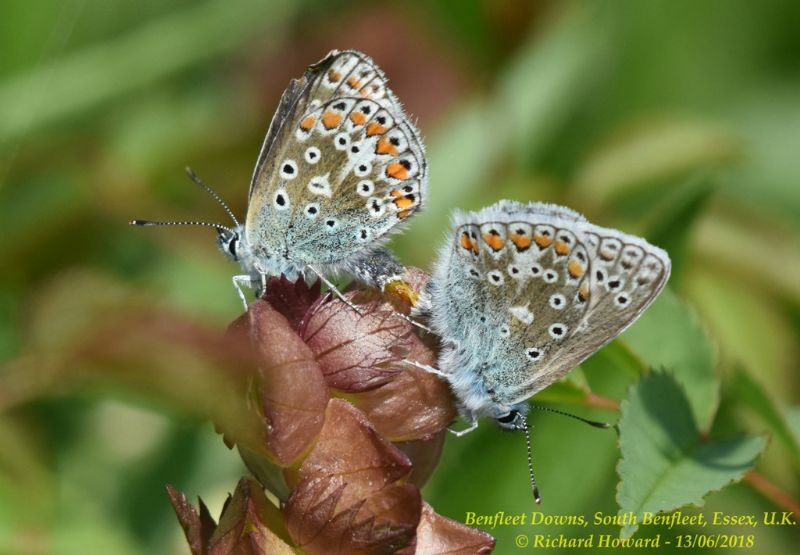 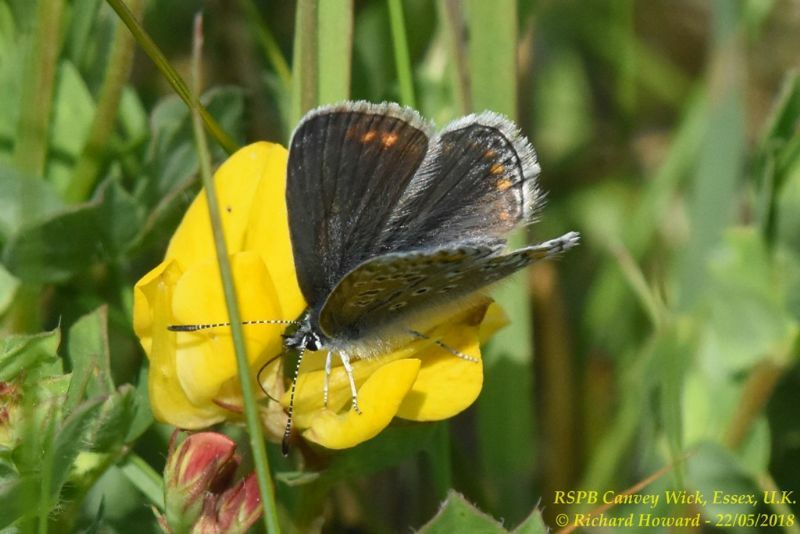 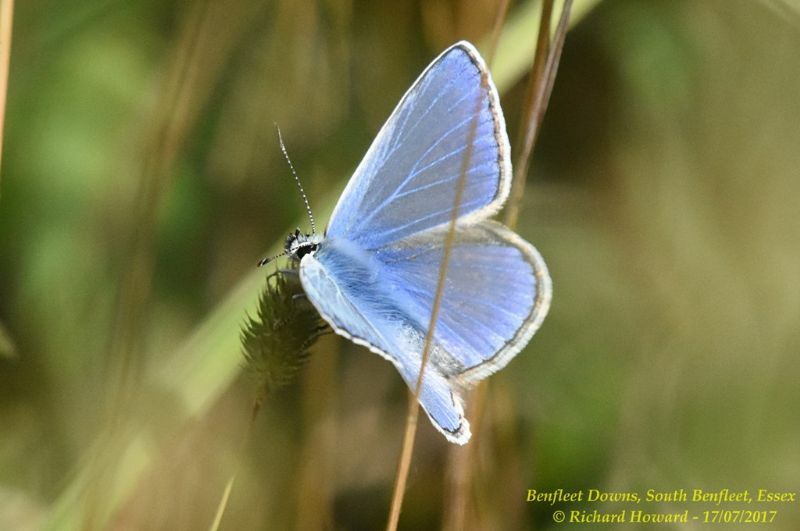 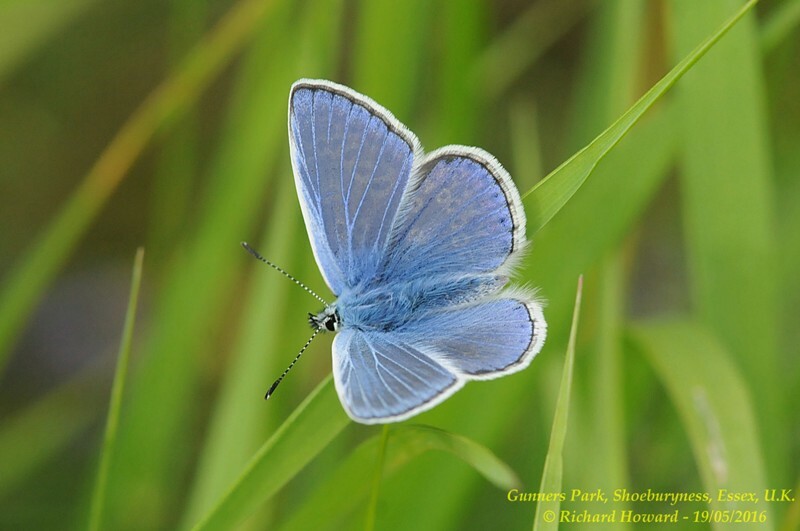 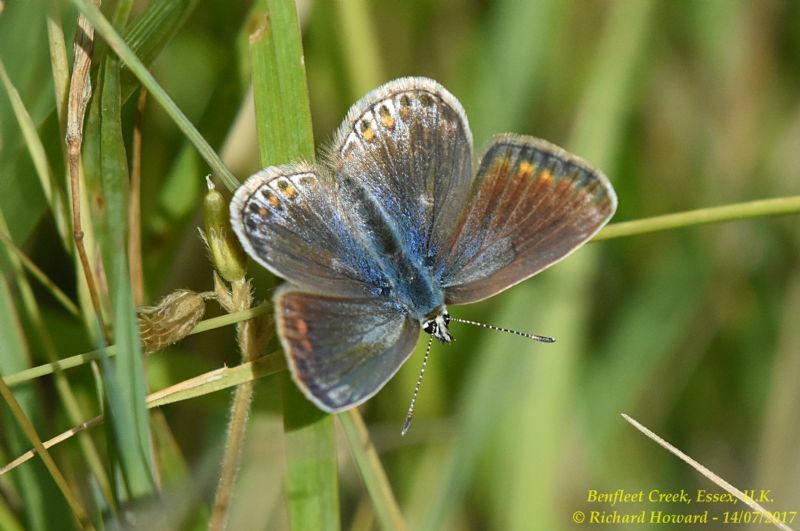 Common Blue at Benfleet Downs. 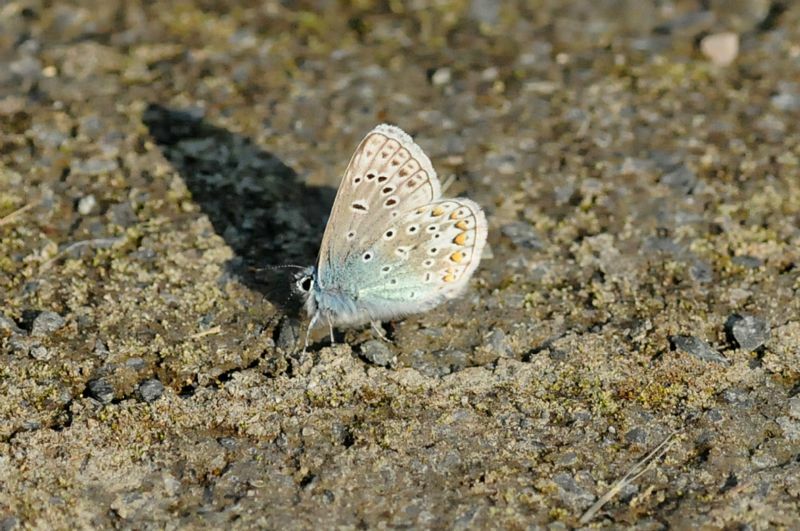 Common Blue at Canvey Way.